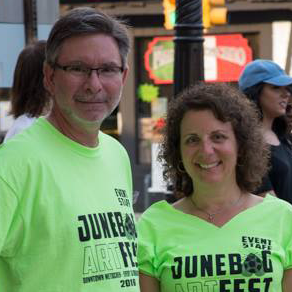 Selected applicants will exhibit their work Saturday, June 9th between noon and 10 pm at a location assigned by the METfest Committee in front of participating Metuchen stores and businesses. 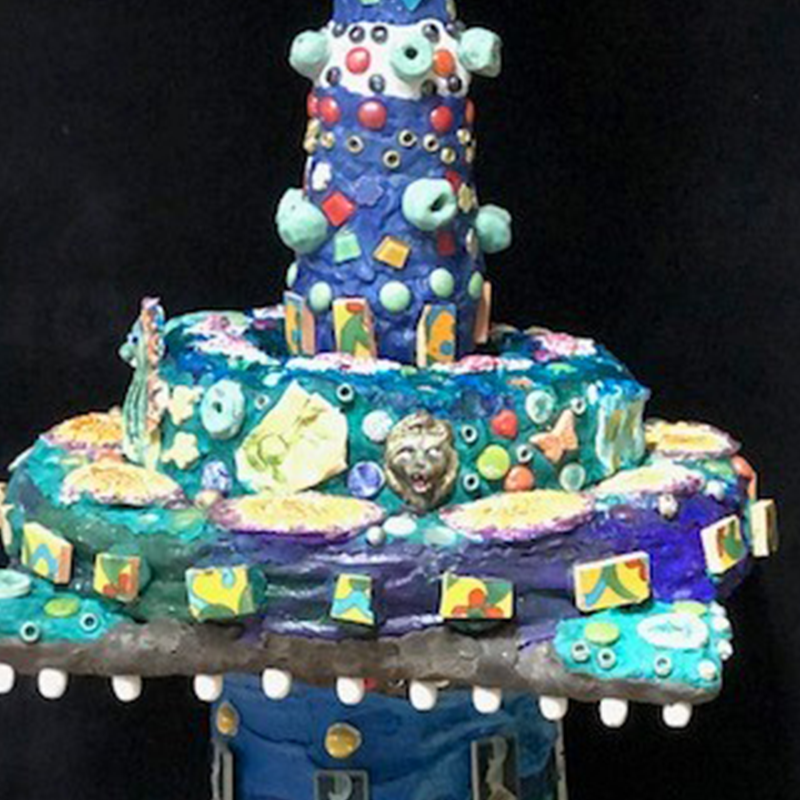 Lambertville NJ Artist Susanne Pitak Davis Lambertville NJ Artist Susanne Pitak Davis to Create Sculpture for 2018 METfest. 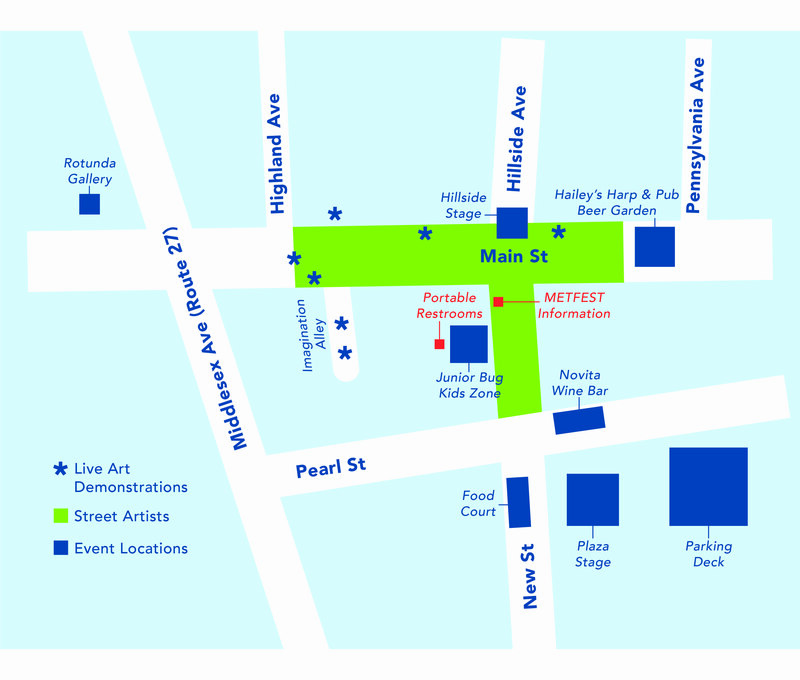 We are seeking community members to help visitors find their way around the ArtFest, no artistic talent required! See the volunteer page for more info.